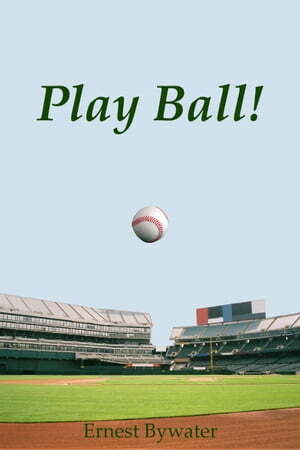 Collins Booksellers - Play Ball! by Ernest Bywater, 9781386452911. Buy this book online. Due to family matters a teen boy moves to the USA, where he learns to play, and like playing, baseball. He works hard and enjoys his baseball. To him it's a fun sport, but he can't resist when they offering him good money to play professional baseball. However, there's one problem, few paid ball players are true professionals. He must choose between playing in a situation he doesn't like, or walking away from good money, and playing where he likes to play for the fun. 75,300 words of drama and action.